The Annals of the Missouri Botanical Garden is a quarterly international journal primarily devoted to systematic botany and evolutionary biology. We encourage submissions of original papers dealing with significant advances in the taxonomy, phylogeny, biogeography, paleobiology, and evolution of plants, and in conservation genetics and biology, restoration ecology, and ethnobiology, using morphological and/or molecular characters, field observations, and/or database information. We also welcome reviews and papers on conceptual issues and new methodologies in systematics. Important floristic works will also be considered. Symposium proceedings discussing a broader range of topical biological subjects are also published, typically once a year. All manuscripts are peer-reviewed by qualified and independent reviewers. Articles can be accessed at https://annals.mobot.org. Novon, A Journal for Botanical Nomenclature is a quarterly, peer-reviewed botanical journal whose purpose is to publish articles establishing new nomenclature, including new taxa and new names, for vascular plants and bryophytes. Short papers typifying existing names may also be accepted. Lengthy revisions that primarily describe and discuss known species, while publishing nova incidentally, are not appropriate for Novon. Articles may be written in English or Spanish. Articles can be accessed at https://novon.mobot.org. 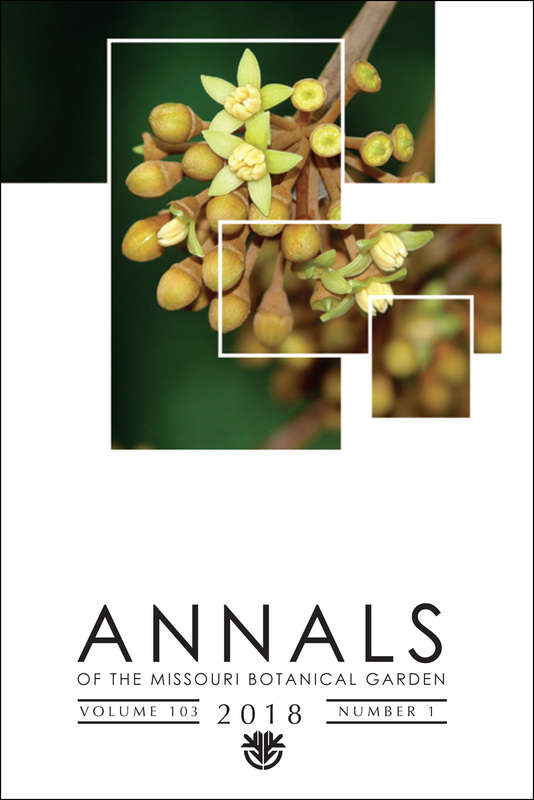 Click here to purchase issues of Annals of the Missouri Botanical Garden. 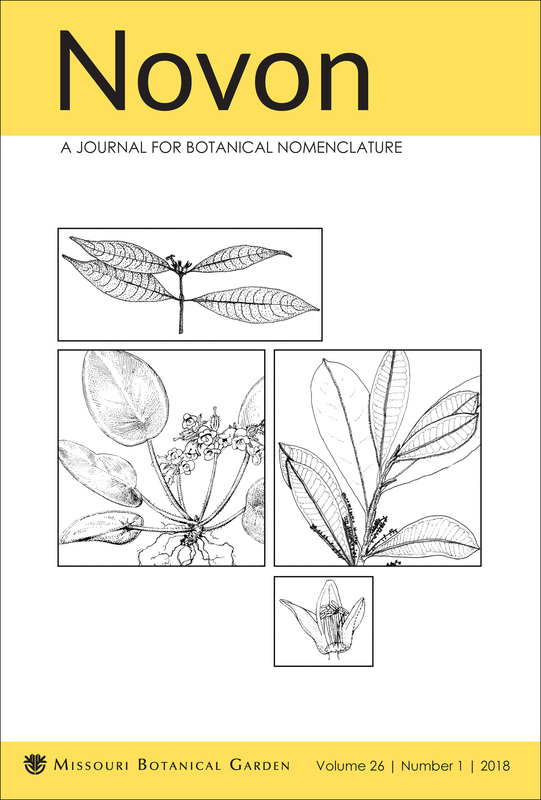 Click here to purchase issues of Novon, A Journal for Botanical Nomenclature. For information about submitting an article to Annals or Novon, please see our Publication Submission page.